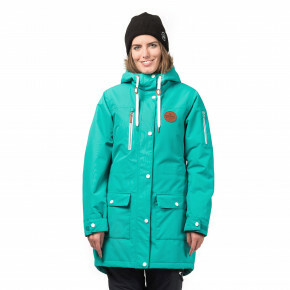 Winter jacket Getty by Horsefeathers is a great choice if you're going skiing or snowboarding. 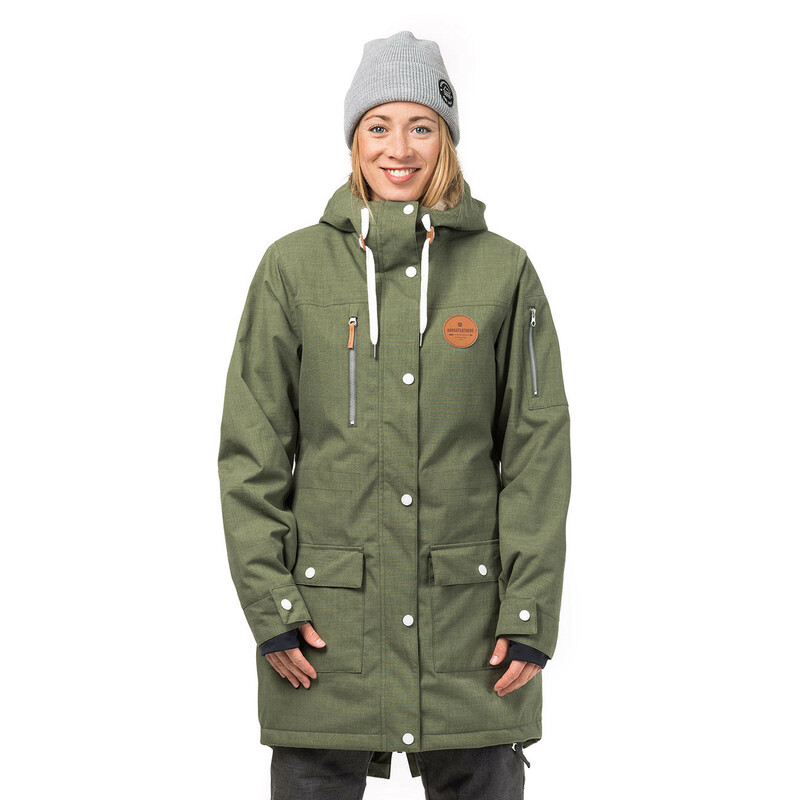 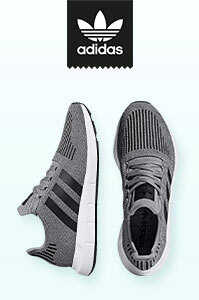 Thanks to its high water column and waterproof membrane, it will provide you with warmth and dryness in any weather. 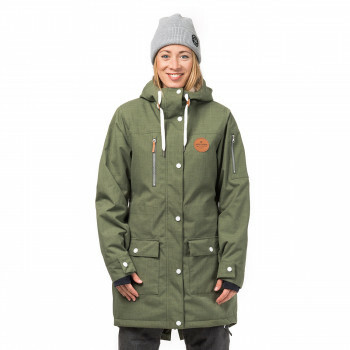 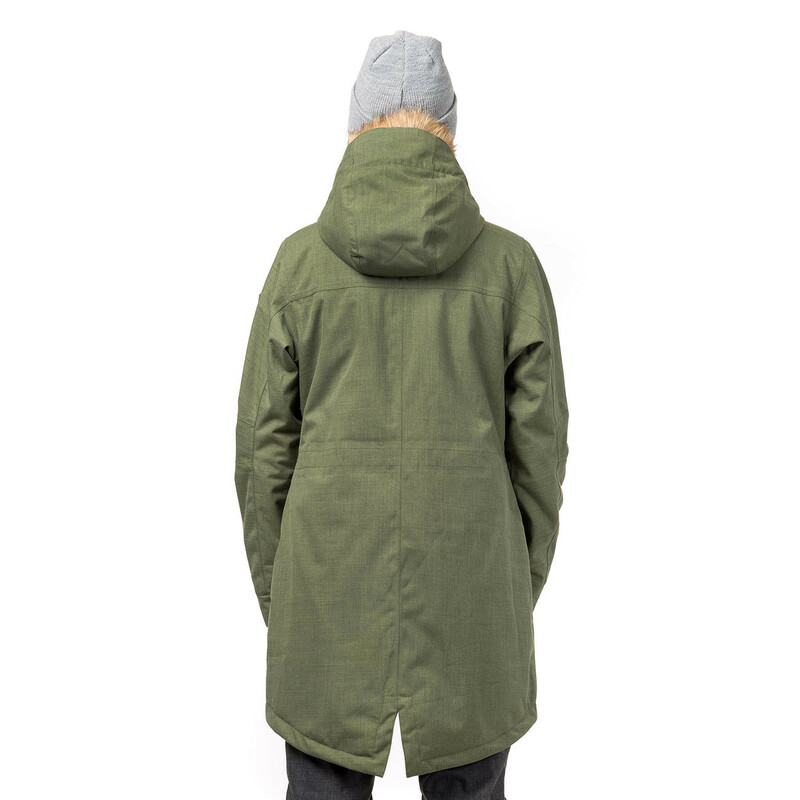 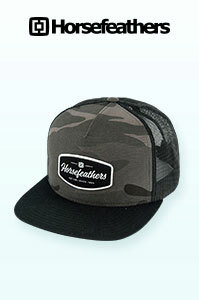 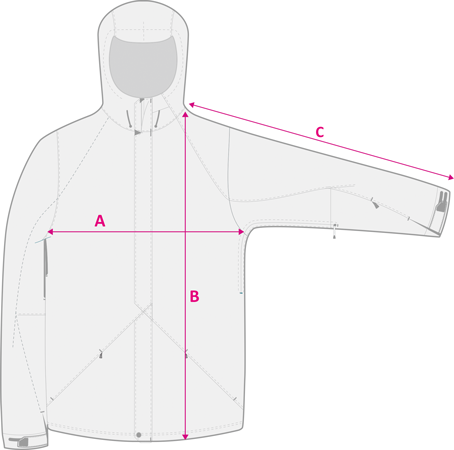 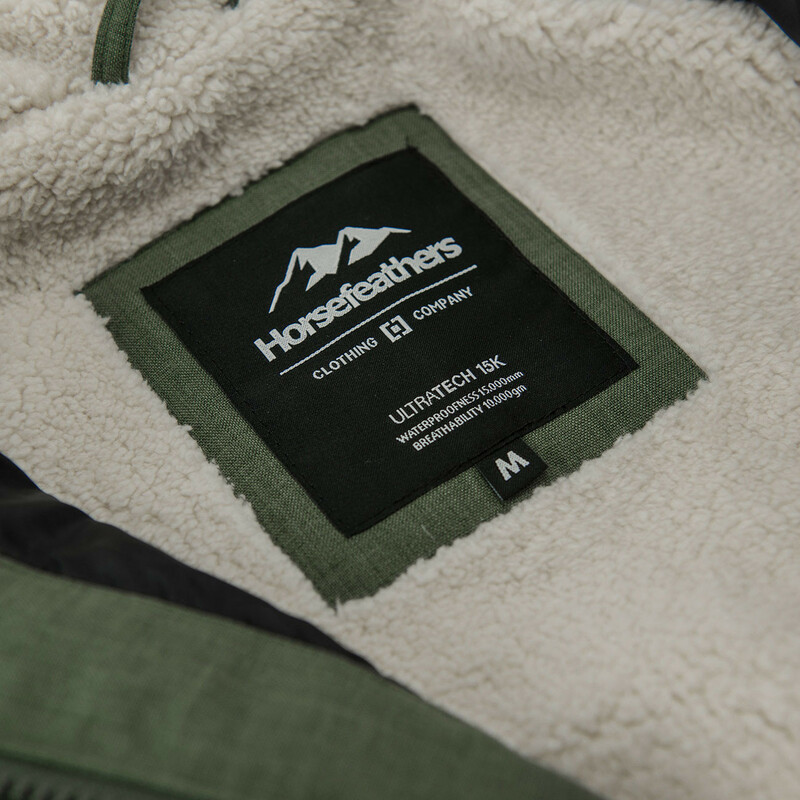 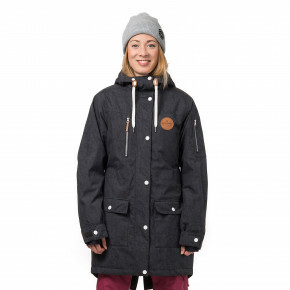 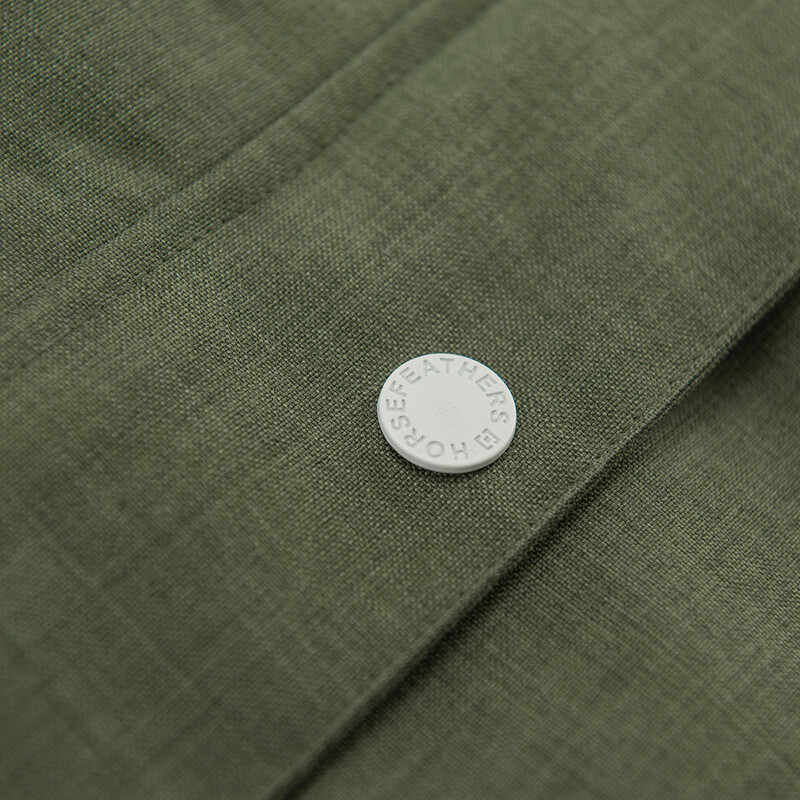 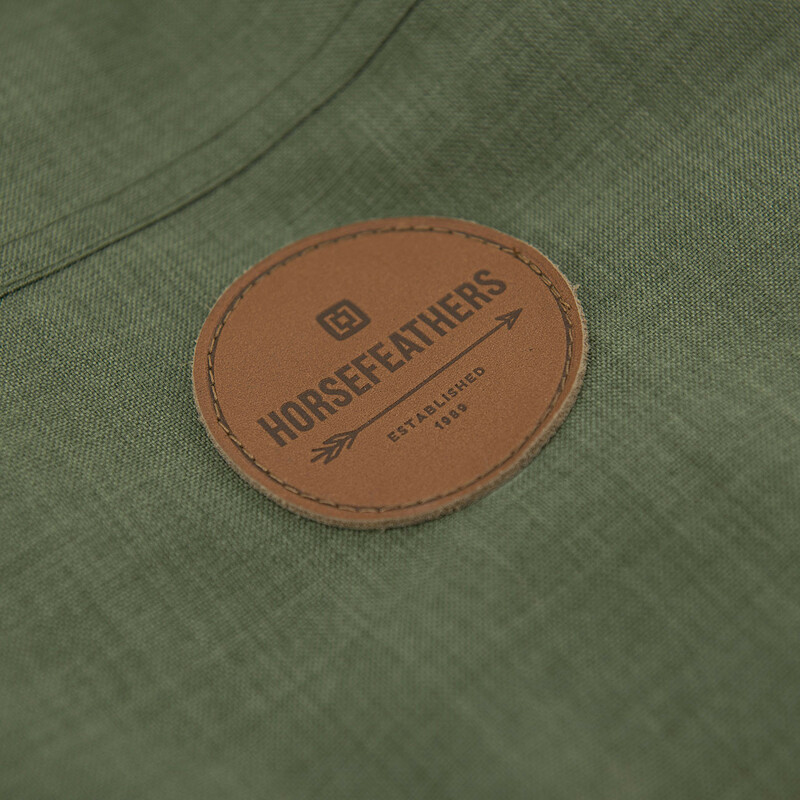 The back hem of the jacket is longer than the front, so it is clear that Horsefeathers also thinks about snowboarders. 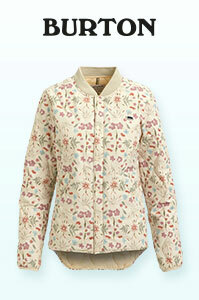 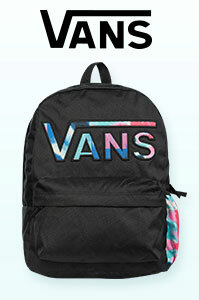 The jacket has two large pockets at the front, and details in the form of laces, studs and zippers are matched in white.